This last Christmas my niece, Caitlyn, introduced the girls and I to the fantastic world of Japanese DIY candy. At the top of her Christmas List was something called Popin' Cookin. Since I am the favorite aunt I had to deliver. I began my search to find out what this Popin' Cookin thing was. I quickly found myself trapped on YouTube watching Popin' Cookin' videos and trying to figure out how I could get a shipment of candy from Japan before Christmas! 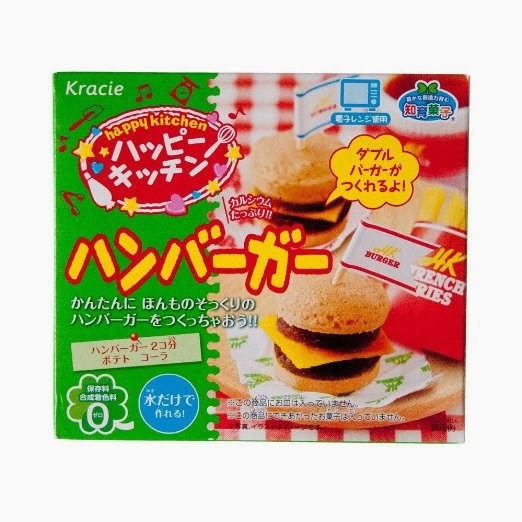 Popin' Cookin is made by the company called Kracie. The concept is that you not only eat the candy, you make it. It's a bit like some of the Cra-Z-Cookin toy kits that are popular with young girls in the US. The difference is that Popin' Cookin doesn't require an Easy Bake Oven or special gadget except a microwave on occasion. The kits come with a plastic tray, mixing spoon, and a series of powder packets that are mixed with water. Directions are written in Japanese but include pictures which makes it fairly easy to follow if you don't know Japanese. If in doubt, you can always find a YouTube video to guide you through as well. Popin' Cookin comes in a variety of kits including Cake, Donuts, Hamburgers, Sushi, Bento Box, etc. The girls and I ordered a large lot of the kits from Japan (along with Caitlyn's collection for Christmas!) and have been slowly working our way through them. This last weekend I tried out the Hamburger kit. The Hamburger kit is the first savory kit that I've tried and wasn't really expecting it. Most kits are candy versions of the food, i.e. candy sushi. In the Hamburger kit you make 2 cheeseburgers, a soda, a packet of french fries and ketchup for dipping. It does require that you "cook" the bun and hamburger in the microwave. Although it was a savory kit, it really was pretty edible and a lot of fun to make because of the variety of components. The french fries looked very much like fast food fries. The soda bubbled like it was carbonated and the cheeseburgers had authentic looking cheese, buns, and hamburger patties. It's amazing that it all came from packets of powders. Since the holidays, I've learned so much more about Japanese candy and snacks. 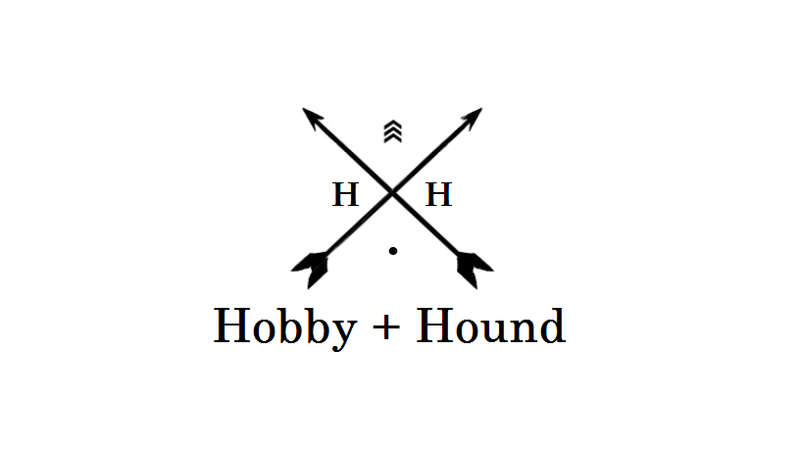 There are several other brands that we plan to try out. I'll be posting follow up reviews on the kits as we work our way through them. If you are interested in watching some Popin' Cookin videos, I highly recommend the emmymadeinjapan channel.